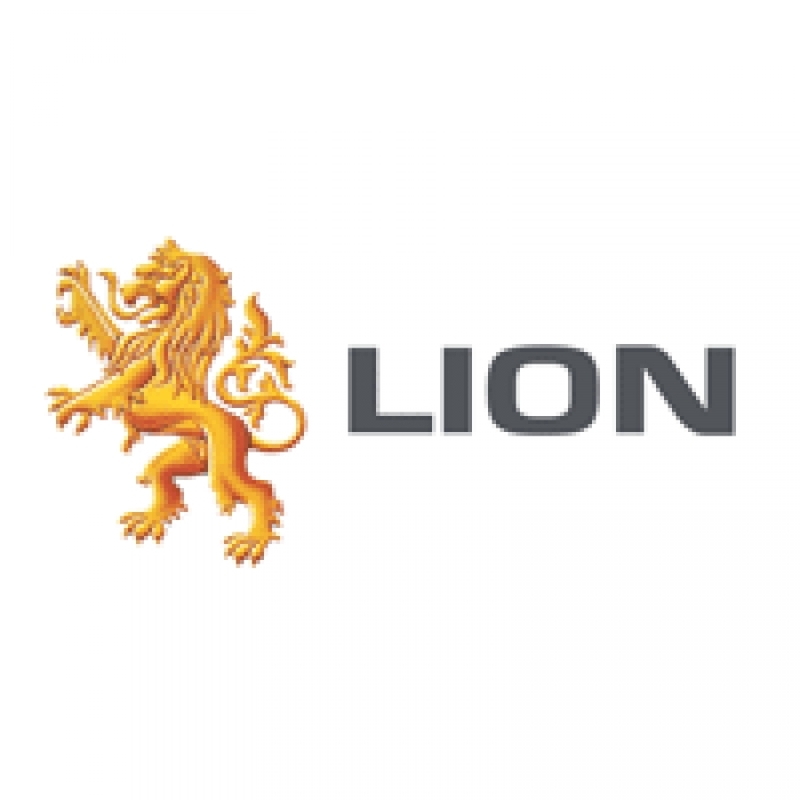 Lion is a leading beverage and food company with a portfolio that includes many of Australia and New Zealand’s favourite brands. Lion was formed in October 2009 under the name ‘Lion Nathan National Foods’, when Kirin Holdings Company Limited completed its purchase of Lion Nathan and merged the business with National Foods – which it has owned since 2007. In 2011, they became known as Lion. Today, Lion employs close to 7,500 people across Australia and New Zealand and boasts a portfolio of market-leading, household-name brands in beer, spirits, wine, milk, fresh dairy foods, juice, cheese and soy beverages. In addition to direct employment, they make a significant contribution to the Australian and New Zealand economies. They are one of the region’s largest purchasers of agricultural goods and an integral component of the retail, hospitality and tourism industries. Lion Website - Learn more about Lion here.